© Jose Ramon Galan Velasco. All rights reserved. 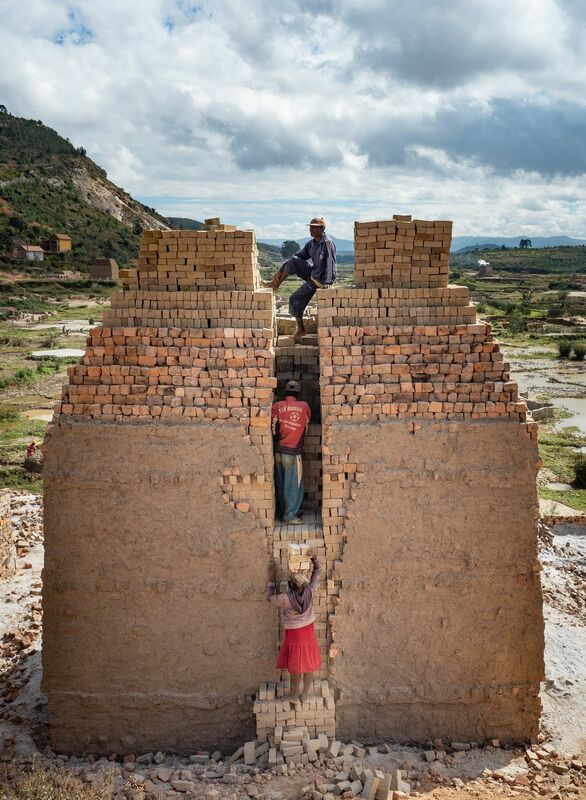 The photo shows a small brick factory in the countryside near the capital of Madagascar. It is a very hard and unhealthy job carried out by men, women and even kids. © Jose Ramon Galan Velasco. 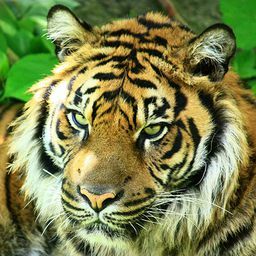 Date Uploaded: Nov. 25, 2018, 4:52 a.m.